Our 9th Fun Run is in the books. This last one before a short break was a tough DOUBLE on the track. The group of intrepid and brave runners ran 3000m, had a short break then ran the Mile. Results for the 3000m can be found here. Results for the Mile can be found here. 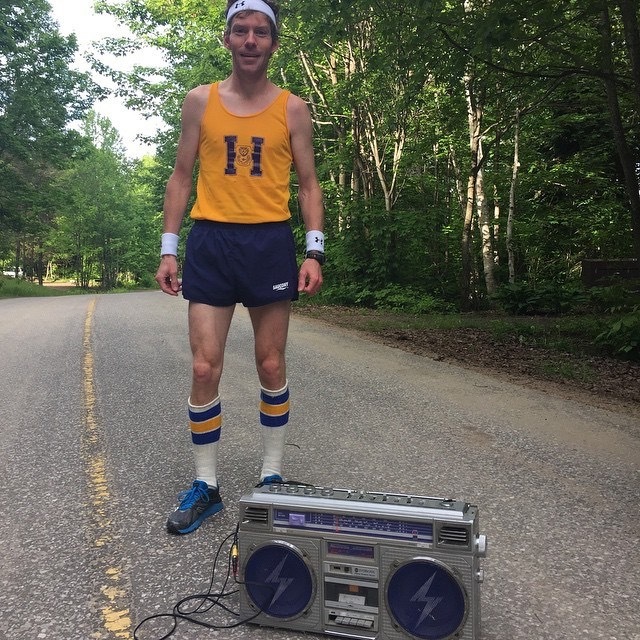 The MARS Fun Run Series will resume Tuesday August 4 at Hunter’s Bay Trail. Details can be found here. 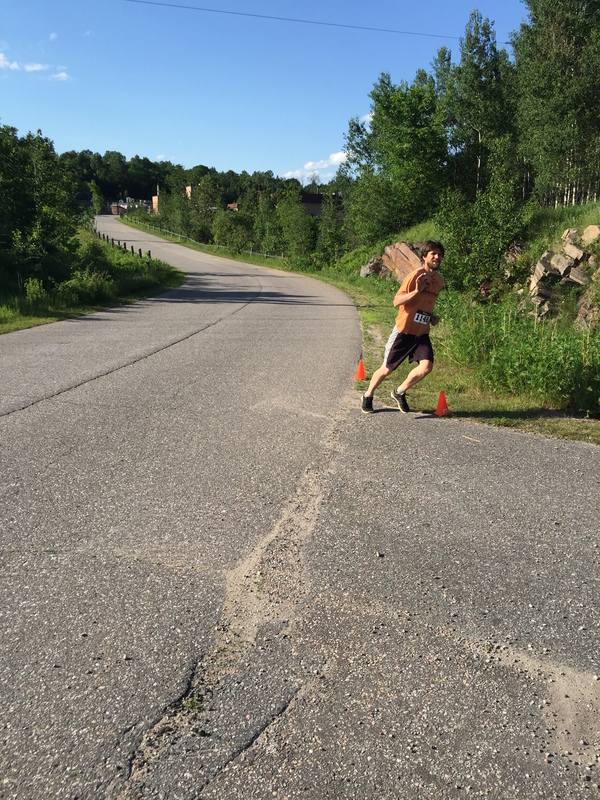 MARS workouts continue Tuesdays/Thursdays 6:15 am from Conroy Track and Sundays at 7:30am. Check TeamSnap calendar for details. 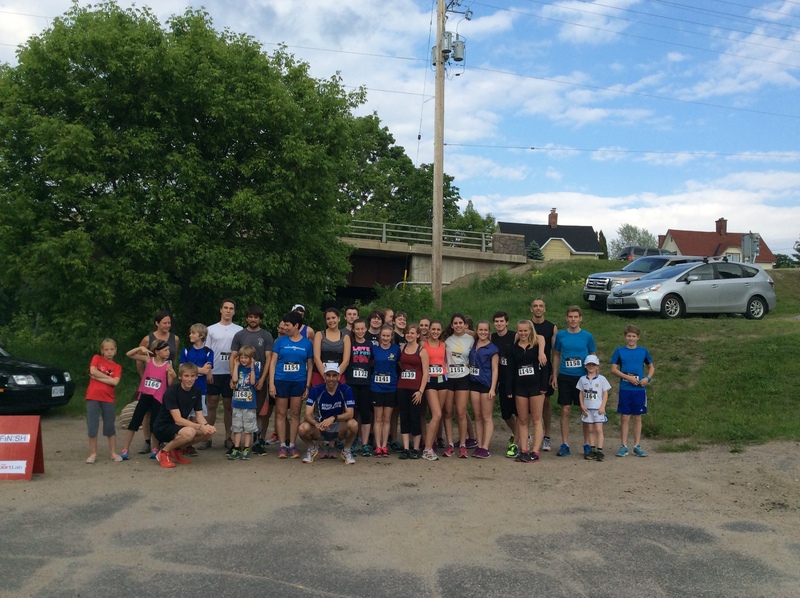 Another successful MARS Fun Run is in the books. Results can be found here. To register for future Fun Runs, click here. 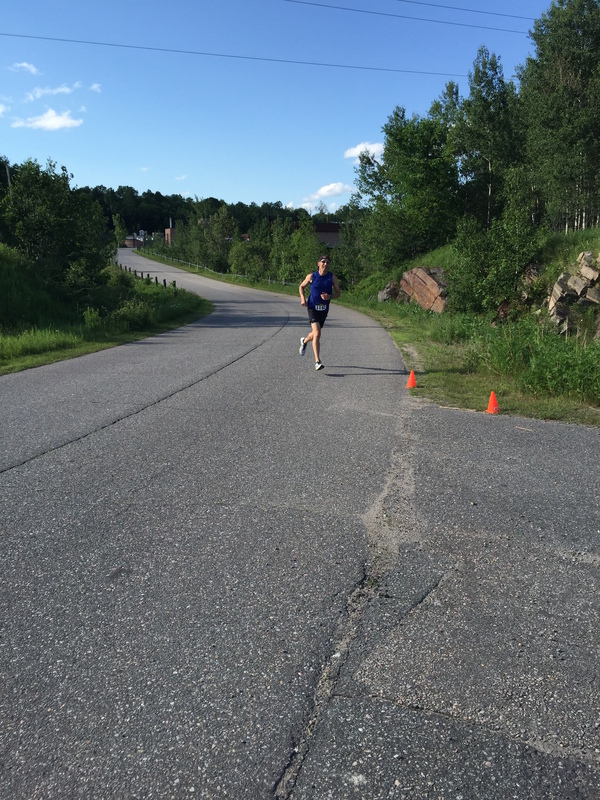 Next week’s Fun Run is the awesome DOUBLE….. 3000m followed by the Mile. Come out and find out what all the fuss is about. Run starts 6 pm at Conroy Track. Register online or in person. 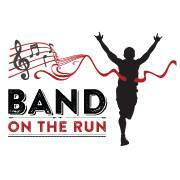 Runners came out in record numbers for Band on the Run this year. Despite brutally punishing race courses for all distances, runners showed what they were made of! It must be our horribly long winters and all of our hills that got us ready. There were some freakishly amazing performances, too many to name here. 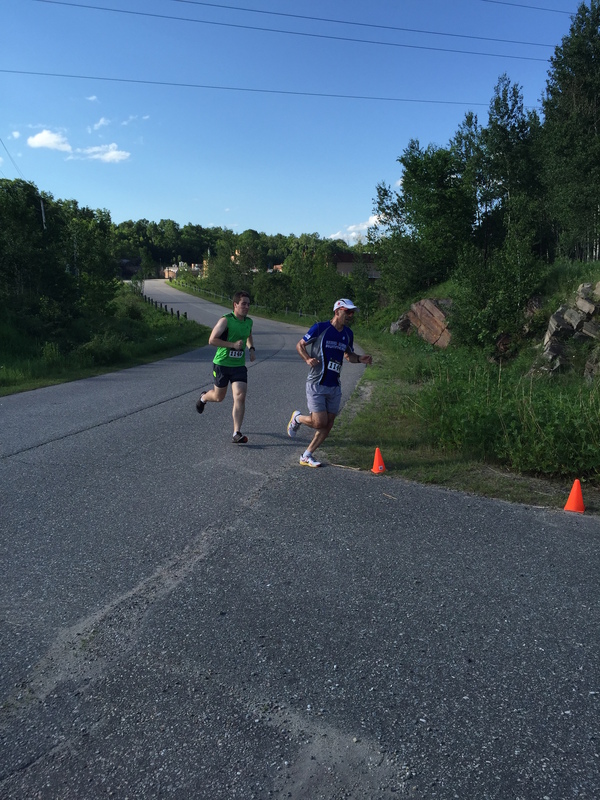 Congratulations to all MARSians who competed and to race organizers for a great race and after party! MARS would like to challenge its members to encourage one friend to try us out for free in the month of June at any Tuesday or Thursday morning workout. Bring a friend, they can sign a waiver and give us a try. Our Tuesday Fun Runs are another great time to give us a try. $5 is a bargain for a run with timing. Today was 80s Retro Sunday. Chris “l’il Troy” Watson was rocking the 80s look like only he can. We particularly like the socks! 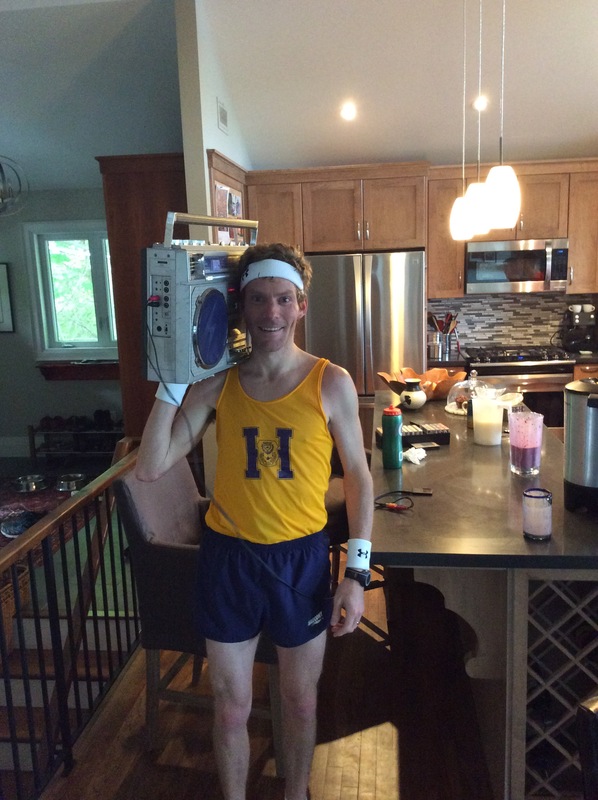 Lieutenant Dan Rocks Cayuga 50 and More! MARS is in full spring swing. Our Fun Runs have been a great success and we now have six in the books, with three to go. After that we will take a short early summer Fun Run break then start back up August 4 until September 8 for another 6 weeks. Whether you are just covering the distance (5-6.5K) or racing for gold, we welcome you. The runs are full of friendly, supportive people, start at 6 pm and are always finished before 7 pm.